See NEW Homes 3 days before the Public! 4 Bed 4 Bath NON-STRATA Row Home! 214-15735 Croydon Dr White Rock! 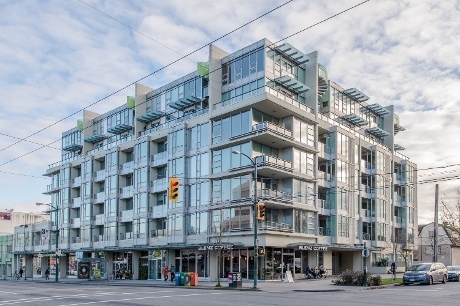 SOLD 405 - 935 W 16th North Vancouver! Subject Free Over asking by $27 000! Listed at $2 888 000 Sold for $3 350 000! Big News! My office has just won for the 5th time Highest Volume of Real Estate Sold WORLD WIDE! I was also honored to be inducted into the RE/MAX 100% club for my personal sales volume for the 4th straight year! I've also now been awarded the RE/MAX Hall of Fame award for my lifetime amount of Sales and the Platinum award for my personal sales volume in 2018!